As mobile technology continues to develop increasingly with the passage of time, for every tech-savvy and nontech-savvy person, it is essential to keep pace with it at all times. When it comes to putting your information across your targeted audiences, family members, colleagues etc. today with the gigantic mobile revolution, it can be done in a wink via bulk SMS services! These innovative and instant bulk SMS services gain a better competitive edge on the traditional messaging services to the utmost delight and satisfaction of all mobile users. 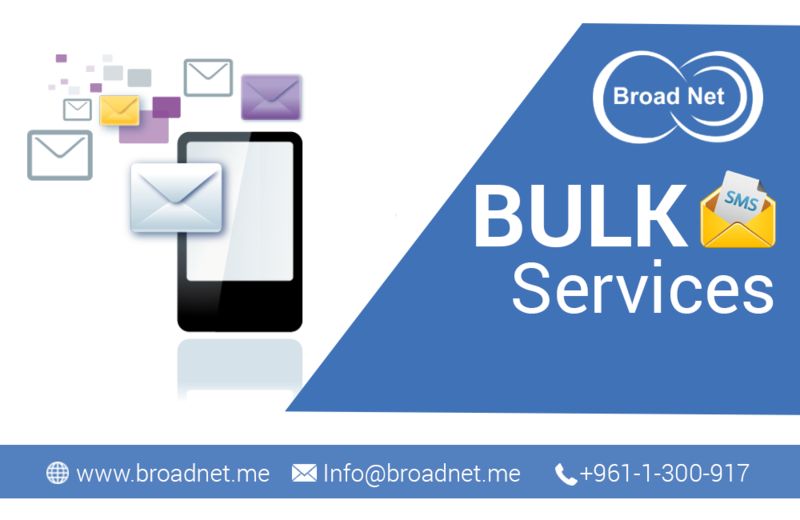 At BroadNet Technologies, we facilitate you to send single or multiple SMS online to any mobile in the world using a very ease of use system. Our charges are most affordable in the industry, so you need not think twice to consider using our bulk SMS services. Avail of our state-of-the-art technology to send bulk SMS to your targeted contacts in a wink and we are confident that you will love it. We use a hassle-free and state-of-the-art interface to help you send multiple SMS to your targeted audiences in a very easy and friendly style. Harness the power of our exclusive bulk SMS services to send business SMS to your clients and rest assured to improve your business right away and without any hassles.